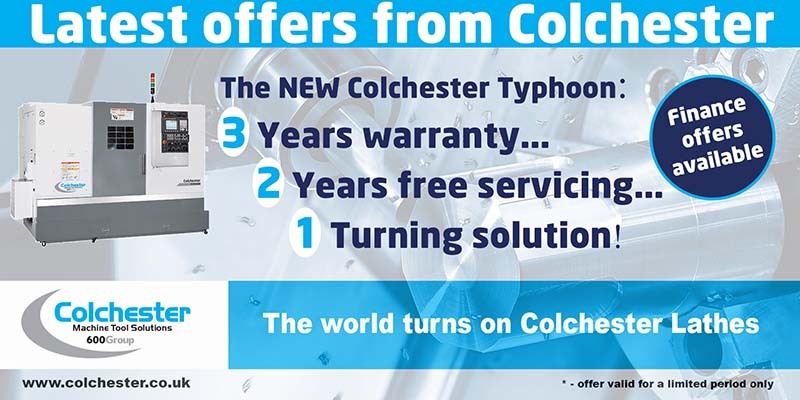 With over £4 million of Colchester, Harrison & Clausing spares, our experts are there to help you identify the correct replacement part and ensure prompt delivery every time. Our factory trained engineering team are always available to support your machine tool, either through our dedicated helpdesk or out in the field. 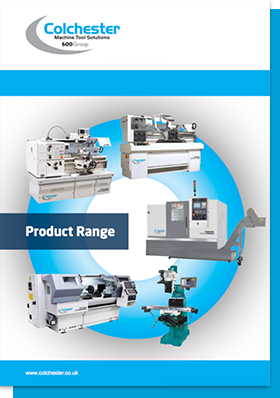 Colchester Machine Tool Solutions offer a range of innovative and highly competitive finance packages to support your machine tool purchase. Whether it's when your new machine arrives, or more intensive courses to ensure that you make the most of your machine tool, our applications specialists are there to support you. Our highly trained transport and service teams are on-hand to effectively deliver, install and commission your machine tool exactly to your satisfaction. We work closely with you on a range of preventative maintenance contracts ensuring your assets are utilised fully, whether for one machine or a workshop of our machine tools.